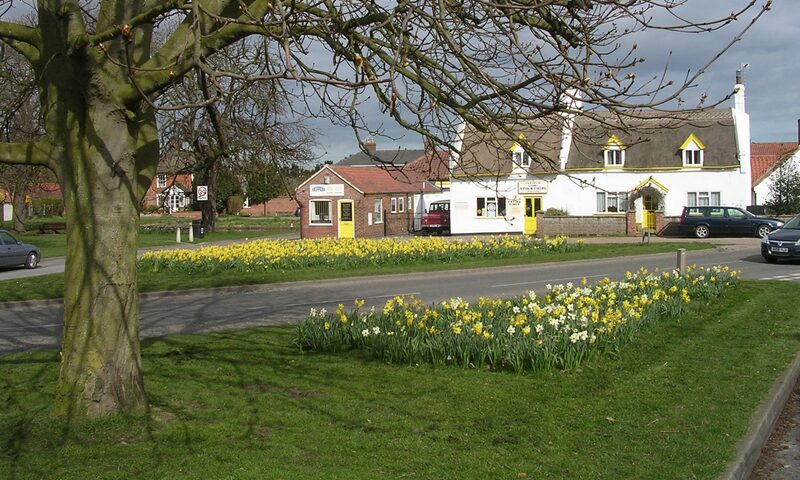 Many of the problems in the village reported to the Parish Council Office are the responsibility of other authorities. The links and contact numbers below give you quick access to departments that can offer help with common problems. Flegg area local policing team information and Crime Map. Dog Fouling, Fly Tipping, Litter, Broken Glass, damaged broken play equipment. Carriageway damage, clearing debris, grit bins, existing lines and signs, footway damage/drainage, grass and weeds, hedges and trees, illegal signs, manhole covers, obstruction, street furniture, traffic management and lights/signals, vehicles for sale on the highway, verge damage. For obstruction or legal dial 101. GYBC/NCC Tel: 01493 742194 for Great Yarmouth or 0344 800 8008 for Norfolk County Council. For anything else not listed here please contact us.